The Gillette Fusion Blades cartridges made by the well-known brands generally cost about 5p-10p to manufacture, but shoppers are charged as much as £3.49 per cartridge. So what’s the deal? They charge that much because they can. Gillette and Wilkinson spend quite a bit of money convincing people that they are the only ones supplying good razors. With a cartridge costing only 10p to manufacture, they have a lot of budget left for marketing; and that’s what you are paying for. 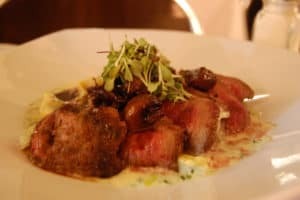 With their duopoly secured by marketing, they are free to charge higher prices, at times, raising them by 25%. 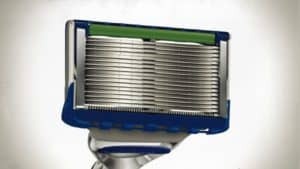 If you use Gillette’s Mach 3 razor, you were a victim of that sudden price increase, but you probably didn’t notice. Gillette snuck the price increase in by not directly increasing the price, but by removing one of the cartridges. Instead of 5 cartridges, you now only get 4 for the same price – effectively the same as increasing prices by 25%. Even if you did notice, where else are you going to get your razors? Unless you want to use disposable razors, there aren’t many choices. We get our blades from a 90-year-old German factory that started by making top-of-the-line straight razors for Europe’s barbers. Today, they’re still making some of the best razor blades on the market. Although our blades do cost us considerably more to manufacture, we can still sell them for 30% less than comparable Gillette fusion blades (we even cover shipping!). 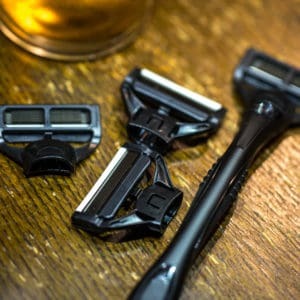 We’ll also deliver fresh razors just as you are running out, so you’ll never have to stretch the life of an old razor or make last-minute trips to the store. 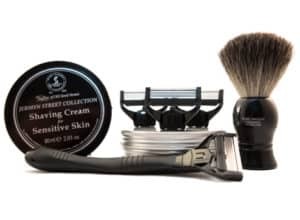 Quality blades delivered to your door at a fair price; A better way to shave is what the Bearded Colonel is all about.